Michelle Zauner channels her inner Dolores O’Riordan. 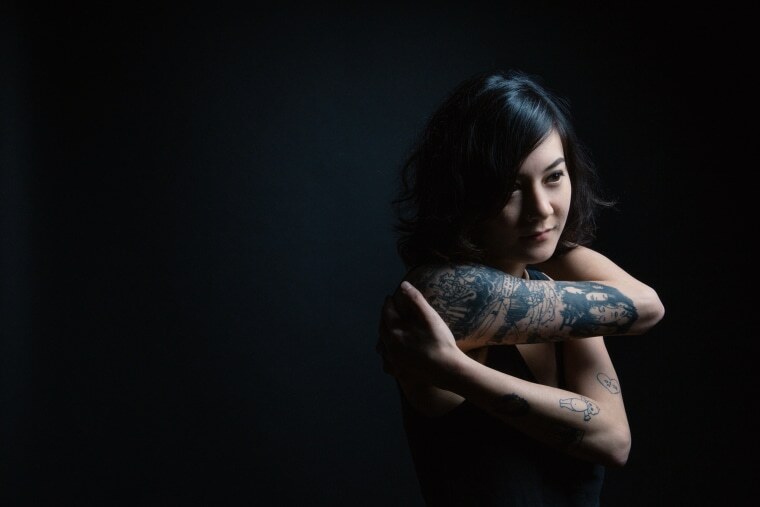 Last year, Japanese Breakfast put out one of the most intriguing rock releases, the shoegaze-inflicted Soft Sounds From Another Planet. Today, amid her tour with Snail Mail, she's shared her contribution for the Spotify Singles series. It includes a live take of "Road Head," from her aforementioned album, and a killer rendition of "Dreams" by The Cranberries. It's not an easy song to cover, but Michelle Zauner channels her inner Dolores O'Riordan with ease. Check it out below.